Can you believe the holidays are just around the corner?! I love this time of year from the awesome decorations to entertaining friends and spending time with family. Of course, with the extra hustle and bustle, this time of year brings fun, dinners and special events. 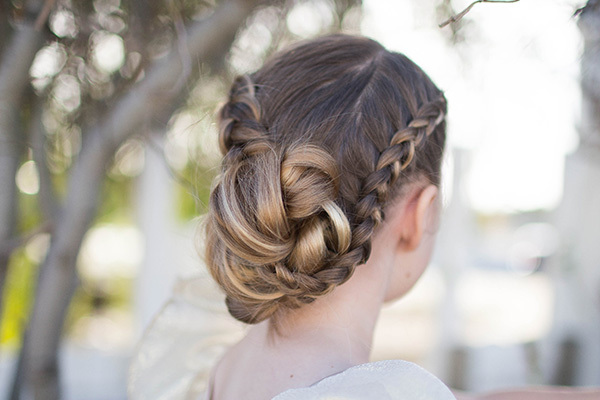 Check out 3 of my favorite updos perfect for the upcoming holiday season! 1- Stacked Fishtail Updo: If you’re looking for a hairstyle that will be the talk of every holiday party, then this is the look for you. This hairstyle is absolutely stunning! Plus it’s great for medium to long hair. 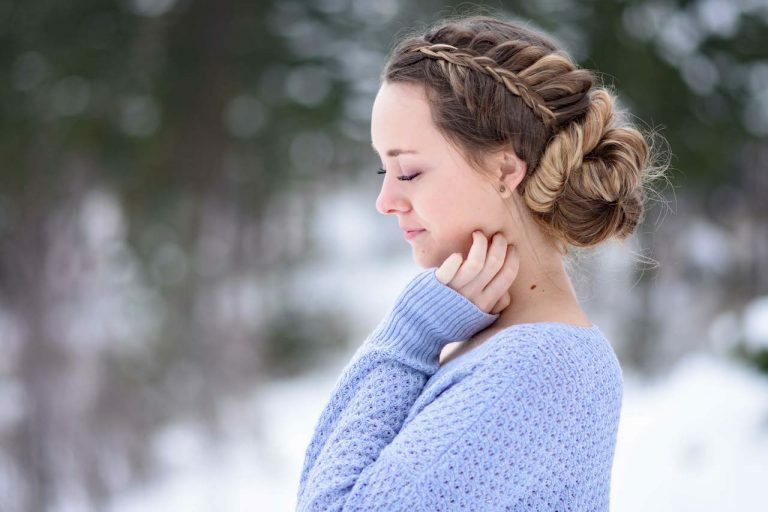 2-Braided Bun Updo: If you’re a little nervous about your braiding skills, no worries! This look is perfect for braiders of any skill level. I love this hairstyle because you can mix it up every time by trading the dutch braid for a fishtail or french braid. TIP: Add in some flowers or a gorgeous hairpiece to dress this look up! 3- Fancy Fishtail Updo: Can you believe this hairstyle only takes 5 minutes?! If you’re looking for a look that is super easy but you’ll sure to get compliments all night, then this is the perfect hairstyle! 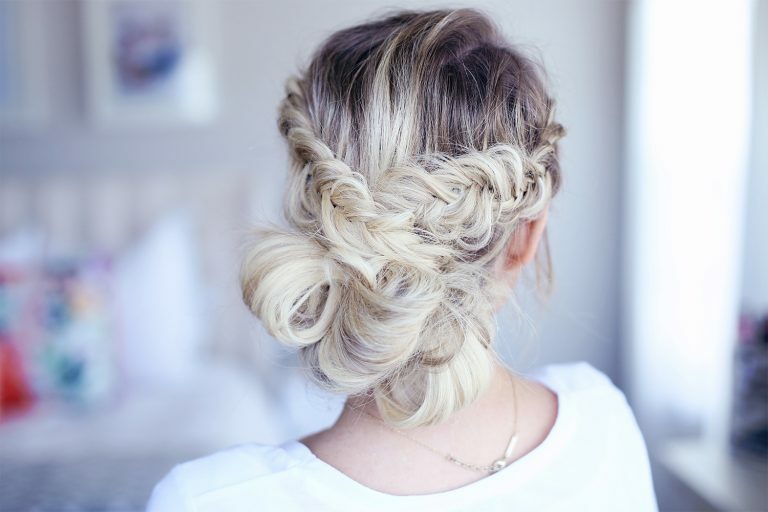 I love this updo because it’s simple yet SO beautiful!